WOODBRIDGE, N.J. February 15, 2018 — Bergman Real Estate Group, a real estate investment and management firm based in Woodbridge, New Jersey, announced an impressive number of end-of-year lease transactions and capital improvement projects for 2017. The privately-owned real estate investment firm completed over 100 lease transactions in 2017, totaling 350,000 square feet throughout its New Jersey office portfolio with an aggregate rental value in excess of $37 million. The transactions represent a mix of new tenant long-term leases and renewals and expansions of existing tenants. “Our success in 2017 shows that the demand for suburban office space continues to strengthen in New Jersey,” said Michael Bergman, President and CEO of Bergman Real Estate Group. 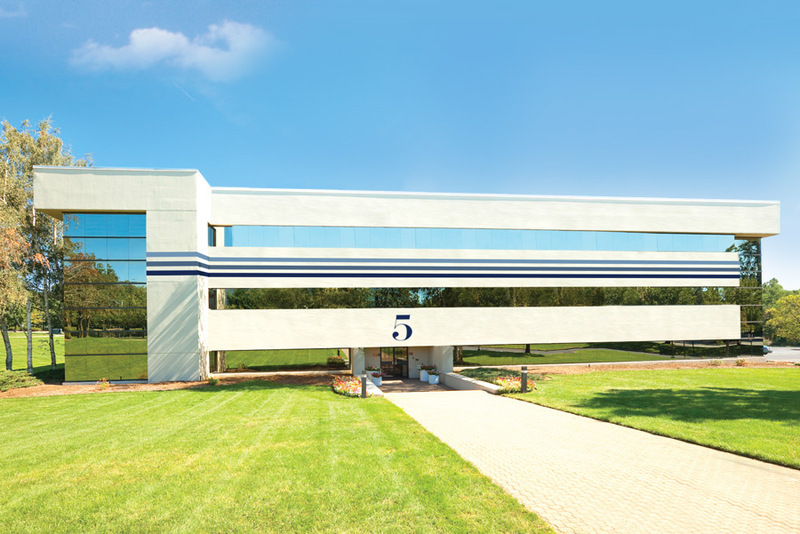 According to Bergman, deal highlights include a long-term lease renewal and expansion with Diagnostica Stago, an industry leader in the science of hemostasis and thrombosis, for 52,000 square feet at 5 Century Campus, Parsippany, NJ. and an impressive 25 lease transactions at 1099 Wall Street West in Lyndhurst, NJ totaling over 48,000 SF. According to Bergman, the office market continues to be driven by the demand for suburban properties which reflect the changing role of today’s working environments. Bergman Real Estate Group has incorporated many of these in-demand amenities at several of its properties, from lounges and shared conference rooms to unique features such as bike sharing programs, yoga/fitness rooms and game rooms. In one of the most ambitious projects of 2017, Bergman Real Estate Group, in partnership with Time Equities Inc., invested $4.5 million into a capital improvement program at Century Campus. This three-building office complex features a dozen new amenities, including a state-of-the art business lounge with a staffed barista, coworking office suites, an art studio, media center, massage room and fully renovated common areas. Several more improvements to the interior and exterior are planned for 2018. At Florham Park Corporate Center a 230,000-square-foot office complex at 25 Vreeland Road in Florham Park, NJ, Bergman added a 3,600 SF fitness center with showers and locker rooms, a yoga studio and a lounge/game center. “We are looking forward to the year ahead,” Bergman said “as we continue to improve and enhance the services and amenities offered at our properties. Founded in 1988, Bergman Real Estate Group is a privately owned, full-service real estate investment and management company. With more than 28 years of history operating in New Jersey and other select markets, Bergman has earned a solid reputation as a reputable and trustworthy owner/manager. The company’s fully integrated platform includes acquisition, ownership, asset and property management, leasing and construction supervision. Bergman, which has built its success on acquiring and successfully repositioning underperforming properties, currently manages 17 office buildings comprising 2.0 million square feet.